There it is. Maybe you’ve always dreamed of it or maybe before you met your fiancée thought it wasn’t for you. But in any case it is decided: you are getting married and it’s time to organize the wedding, that will be one of the most beautiful days of your life, a memory to cherish forever. Trend of the moment, but also and above all a responsible choice is the eco-friendly wedding: a sustainable ceremony, a celebration of your love that is first of all respectful of the environment. Every aspect of your wedding may be green, but the first decision to make is the location for the reception. We are here to help you, because we know that for your eco-wedding, such a special day, you need an equally special place, and we also know that it is not so easy to find it. That’s why here you will find 18 sustainable locations perfect for your wedding: farms, country houses and fabulous villas around Italy. An ancient estate immersed in the perfumes of oranges and lemons, a stone’s throw from Taormina and Etna. Casale Romano was built in 1888 by the lawyer Gaetano Romano for his wife Lucietta. Even today it is owned by the same family and has been recently restored. 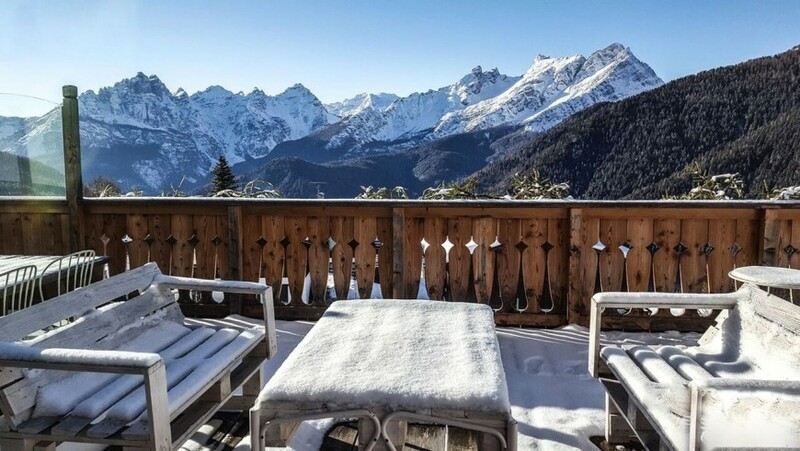 Elegant and sophisticated, the accommodation can take care of the reception of your eco-wedding for 80 people and has 35 beds, which can become 80 leaning on nearby accommodations. 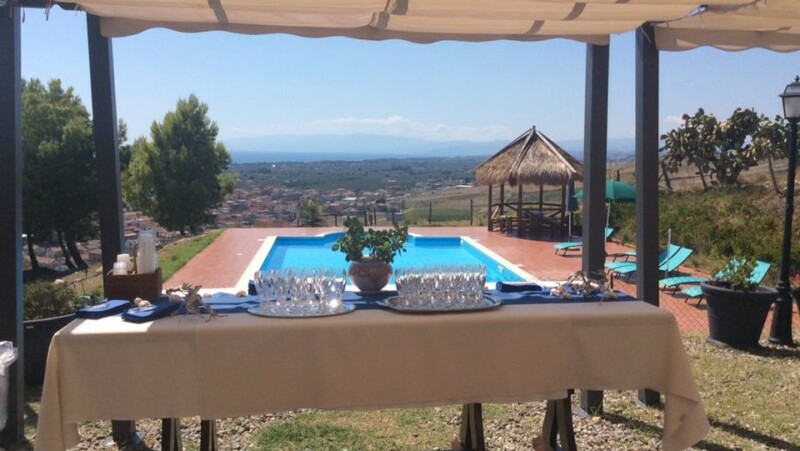 For your ceremony, it also offers an internationally renowned DJ, oil and wine tastings, adventures in Quad Bike on Mount Etna and show cooking. 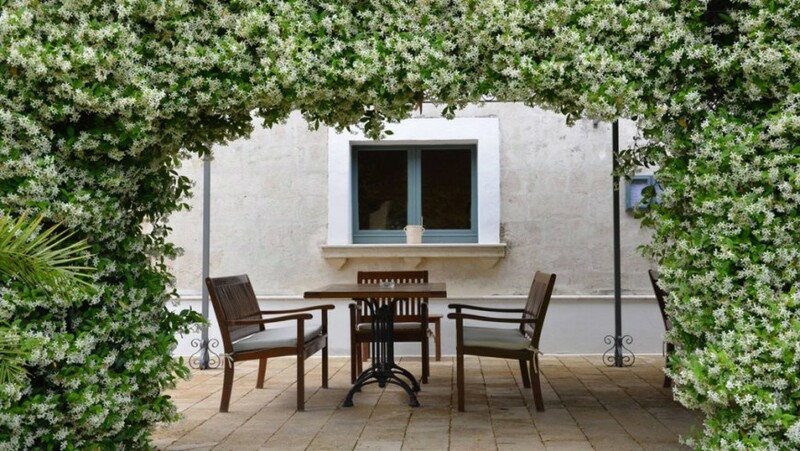 103 hectares in the hills of Upper Salento, where there is a stream, the palm grove, a feud built in the fourteenth century, the scent of the land and of home and elegant residences that bear the names of the citrus trees in the garden. Borgo Valle Rita offers a small church in the countryside for religious or symbolic ceremonies, and it can organize a delicious reception for 80 people and accommodate 50 of them in the rooms and in the apartments (the other guests will be able to stay in nearby accommodations). Your eco-wedding can also be held by the pool and can also include walks for your guests to discover biodiversity. 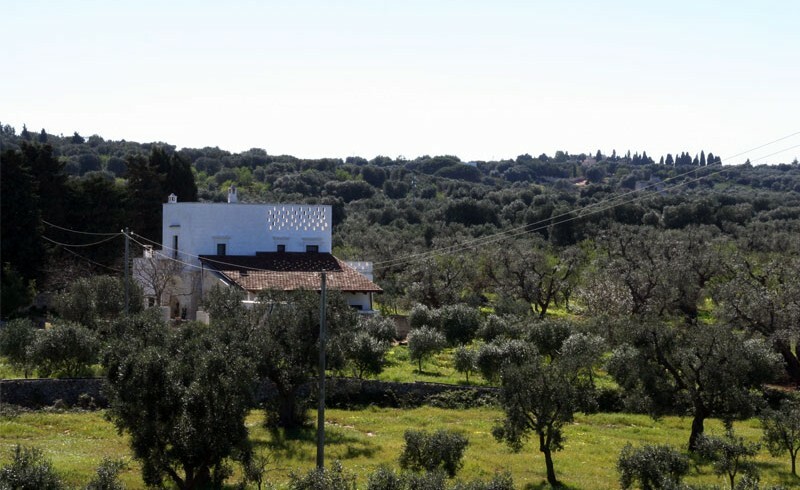 An organic farm, a splendid sixteenth century white farmhouse with a splendid view of the sea and surrounded by centuries-old olive trees, on the last hill of the Upper Salento. Bellolio is perfect for those looking for a place that is elegant and at the same time rural, authentic. The accommodation can take care of the reception for 80 guests, as well as the photo shoot, DJ or live music and dance shows. 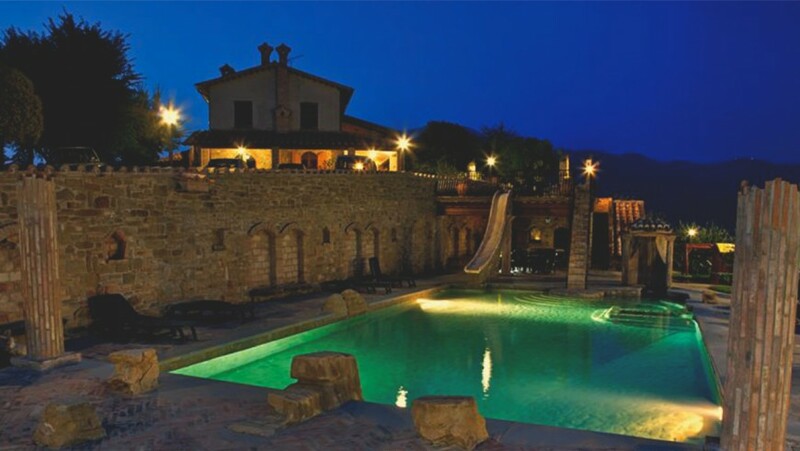 A swimming pool reserved for newlyweds overlooking Val D’Orcia and at the foot of Mount Amiata, a reception where 80 guests can taste typical local dishes, vegetarians on request, a huge garden, farm-style rooms and a relaxing atmosphere: here is your eco-wedding in the heart of Tuscany, in the IPoderi farm. The property can accommodate 22 people, but it can agree with the nearby facilities to accommodate 100 people. 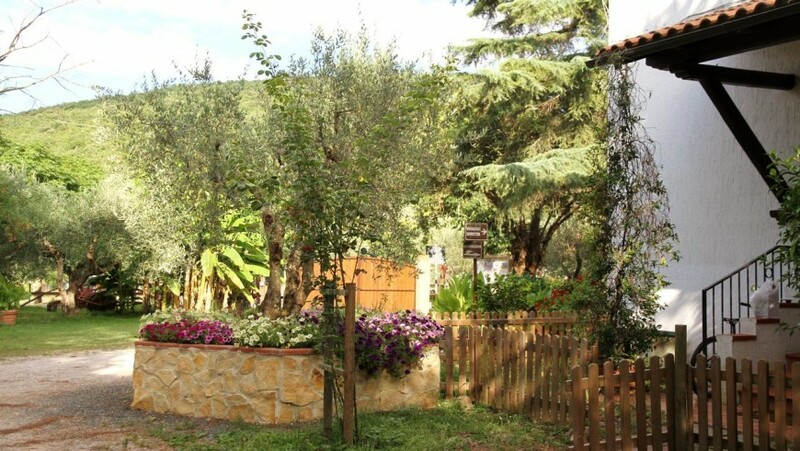 In the heart of the magnificent area of ​​Genoa-Portofino-Cinque Terre, between the woods of Valle Sturla and Chiavari, there is Centro Anidra, the ideal place to organize your eco-friendly wedding. Your ceremony can be held in the woods, near a waterfall and in the middle of the medieval garden. Here you can organize an organic reception for 150 people, 60 of these can stay in different types of accommodation of the accommodation. Another 60 people can stay in nearby facilities. At the foot of Mount Pelmo, in the Friulian Dolomites, the Boscolo family helps you organize the wedding of your dreams: a wedding planner will help you organize the ceremony and the hotel will propose a reception with traditional cuisine for up to 120 people. The hotel and its characteristic environments can accommodate 90 people, who can become 400 leaning on the nearby accommodations. 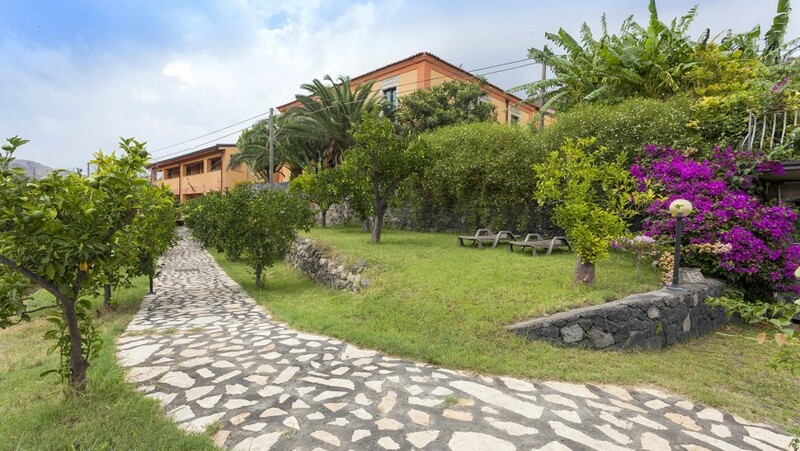 Located on a green hill overlooking the Calabrian sea, Acqua di Friso farm is surrounded by a pine forest and a citrus grove and has its own outlet on an extensive and wild beach. It boasts an organic restaurant marked by “Accademia della Cucina Italiana” and can organize a reception for 80 guests. Between rooms and suites in the farmhouse, ecological houses in the citrus grove, country houses with kitchen and fireplace can accommodate 24 people, but also collaborates with other facilities thus providing 80 beds. If you dream of a wedding reception for up to 120 guests in a natural location, but with attention to every detail, among the enchanting landscapes of Tuscany, the organic farm Il Duchesco is the place you are looking for. The accommodation, which offers the possibility to book beautician and hairdresser, has 35 beds. 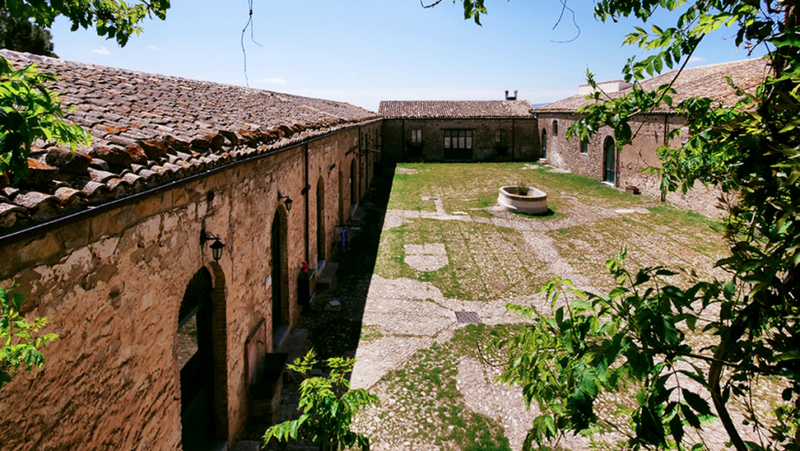 In a rural and authentic setting among the Sicilian landscapes you can experience a moment of convivial and cheerful party. 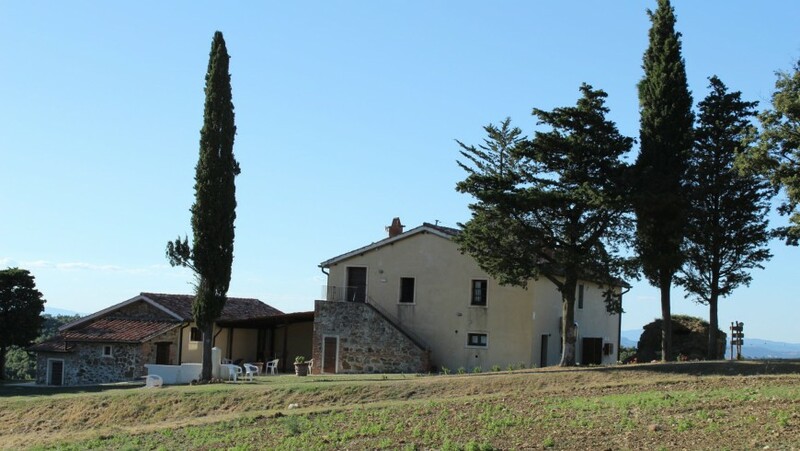 Antico Feudo San Giorgio is a beautiful farm in the Madonie Park that will take care of the reception, for up to 130 people, and the setting of the hall or outdoor spaces. The menu can be agreed and provides for the use of many products of the farm itself. The rooms, suites and apartments of the structure can accommodate 44 people, can organize the stay of 130 guests in the surroundings. 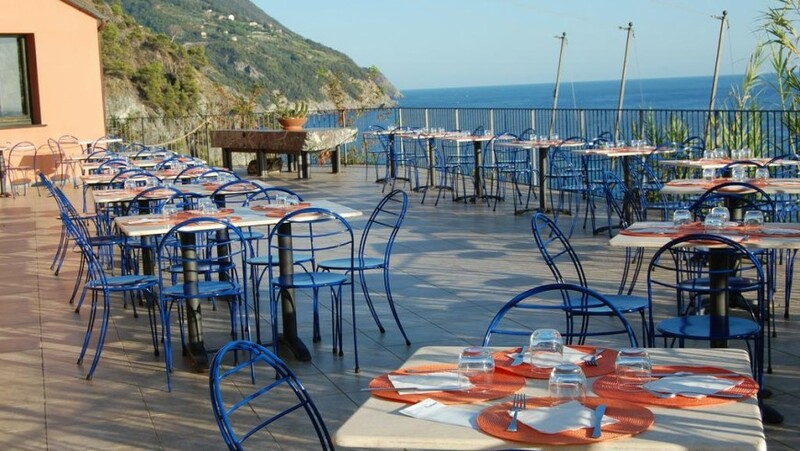 A small oasis away from noise, an eco-friendly resort surrounded by greenery and overlooking the sea of ​​Cinque Terre. Inside the restaurant, lying on the last cliff of the hill overlooking the sea, with a large terrace of about 350 square meters, you can organize buffets and lunches for 150 people, who will enjoy superb views of the Punta Mesco National Marine Park. There’s a convenient parking and a beautiful swimming pool. 180 guests can stay inside the resort. 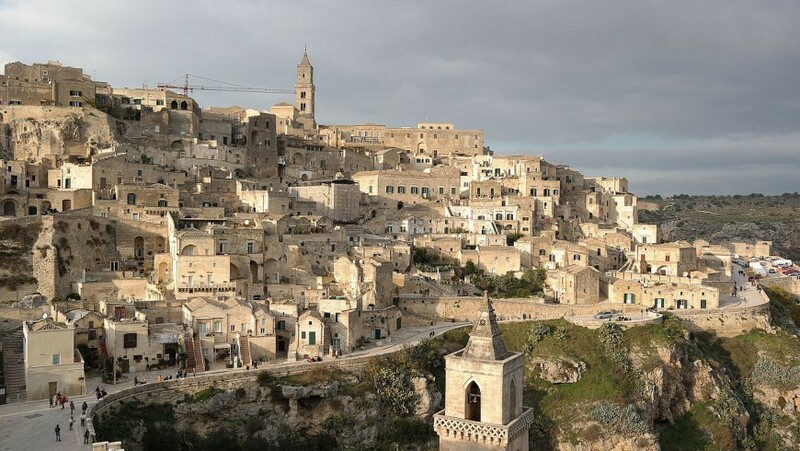 Who wants to organize a wedding among the beauties of Basilicata can rely on Welcome Lucania, an association that works for the affirmation and enhancement of the environmental, landscape, artistic, historical and tourist resources of the Lucanian territory. They will support you in organizing the reception, offering dream locations and typical menus. Maximum 250 people. For couples who love nature and want to get married in an unconventional place, there is the possibility of organizing the reception in a camping, the newest trend in the United States. 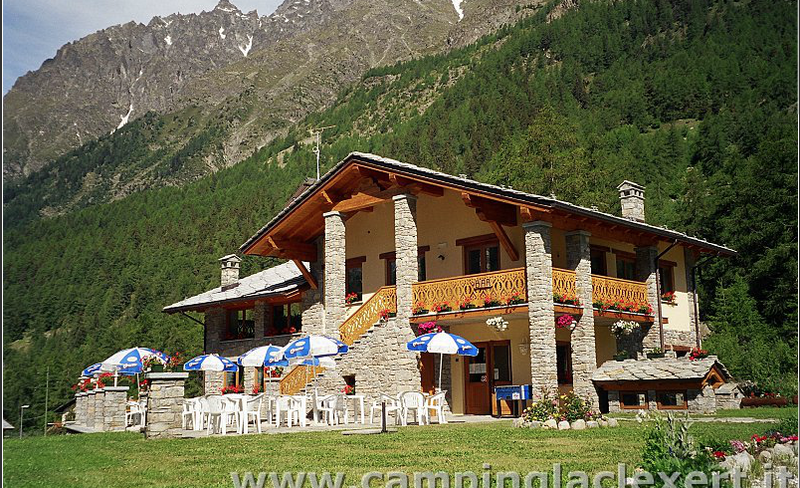 Lac Lexert is located in Val D’Aosta, a few steps from a beautiful pond and surrounded by breathtaking nature and mountains. The aperitif and the buffet can be organized in the outdoor area, surrounded by greenery. Do you want to celebrate your wedding by looking at the sea? 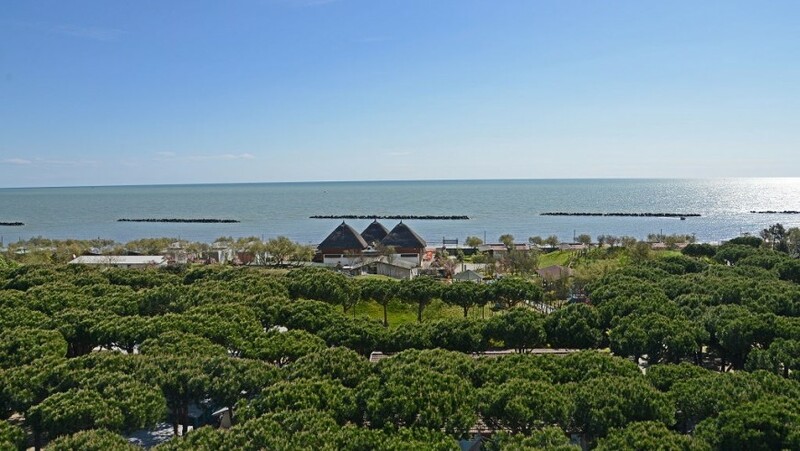 In Comacchio you can do it, on the beach in front of the Village & Camping Florenz, which organizes elegant receptions, with mainly fish-based menus, for up to 250 people. Surrounded by the hills of Tuscia, Pulicaro is a wonderful corner of emotions and pristine nature between Orvieto and Lake Bolsena. The farm offers large common areas, indoors and outdoors, catering services with typical cuisine that includes the products of the farm. The reception can be arranged for a maximum of 170 people, the lodging can accommodate 25 people, another 75 can sleep in the surroundings. An aperitif on the porch, in front of the sea, followed by a lunch or dinner, buffet or served, in the garden by the pool that will be for the exclusive use of the reception: here is your eco-wedding in Liguria, at the Sette Archi hotel. 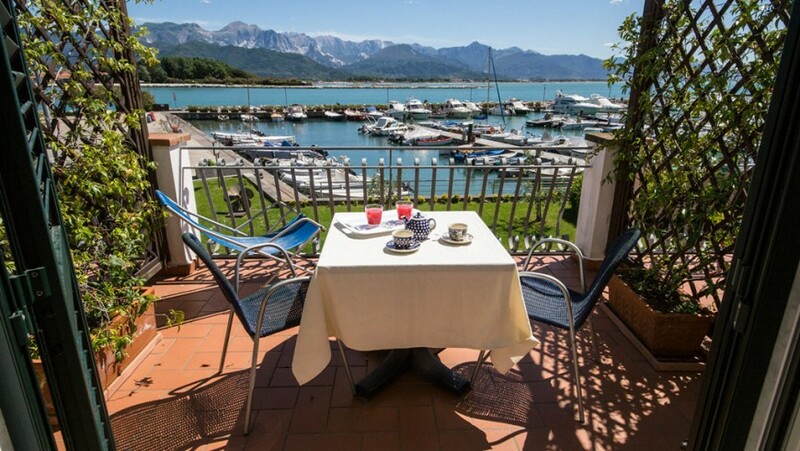 The hotel offers typical Ligurian menus for an elegant reception for 80 guests. Nature that surrounds you, organic food and hospitality are just some of the things you will find at Villa Dama, a truly dreamlike location for an eco-wedding in Umbria. A farm of 170 hectares, vineyards, olive groves, cultivated fields, orchards, paths and a romantic village composed of five farmhouses make up the farm, which can organize a reception for 100 people. 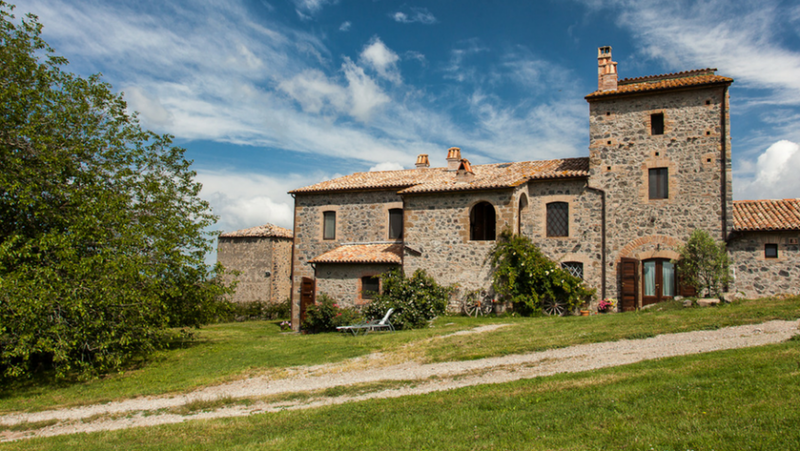 This entry was posted in green hotels and tagged eco-wedding, farmhouse, Italy, locations, nature, receptions, wedding. Bookmark the permalink.